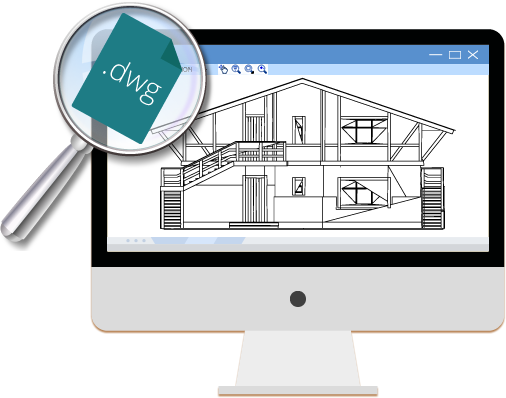 - Free CAD viewer easy to use. - View, share and print CAD files faster. - Open, save and export different formats.